From antiques to old wares; to vintage/retro furniture and bric-a-brac, you will find something for every taste at the historic Jindyandy Grain Mill. Dave and Lindsay have teamed up to offer an eclectic mix of "goods and chattels" sourced, with care, from near and far. 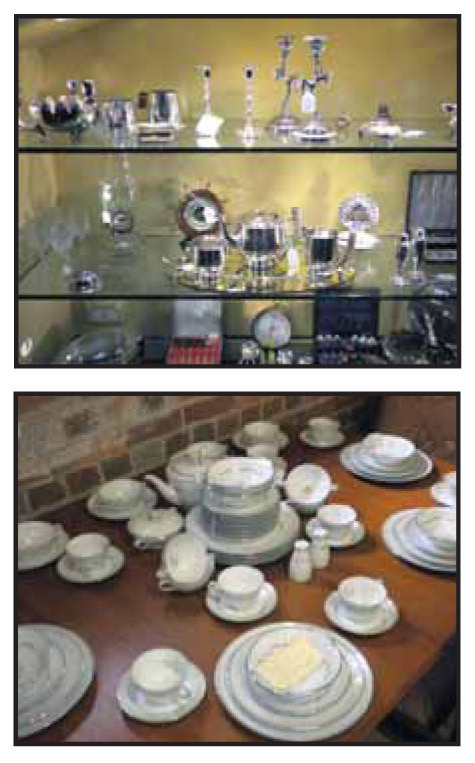 We buy and sell antiques, old wares and bric-a-brac. So come on in, browse and compare our prices � you will not be disappointed. Located on the south coast of NSW, east of Nowra, just north of Jervis Bay, in an area known as the Shoalhaven.